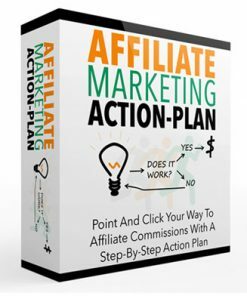 Affiliate Commission Fire Ebook and Videos is your easy way into the huge affiliate marketing niche with a upsell and unrestricted master resale rights. You are finally entertaining the idea of earning the extra commission that you are worth. You acknowledged the struggle that you are going through should earn you more than what it is now. You are ready to take the extra miles with your online business. Above all, you are motivated to take all the necessary actions for your online marketing success. You are ready to take action to upgrade your Internet marketing business. 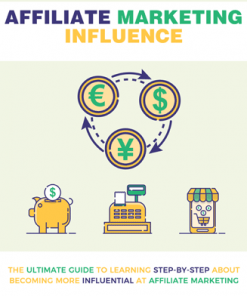 Ebook – 70 page PDF that gives all the detail on how to find success with affiliate marketing from beginning to end and so much more. 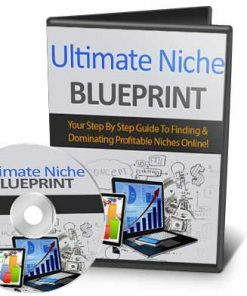 Not only how to profit online but also how to profit big on the net. Being PDF, your buyers won’t have any problem learning and earning. 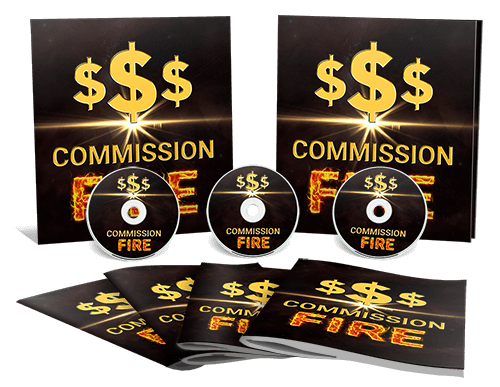 Reseller Package – All you need to resell the Affiliate Commission Fire Ebook and Videos book with a quality and professional ready to use sales page and a download page for the product. Simply insert your payment link and add your download link, upload the two web pages and it’s ready to make you money on auto-pilot. Bot are standard HTML web pages so they are easy to edit. Landing Page – Modern and quality squeeze page you can use to build an email marketing list. Just copy and paste your optin code into the page, upload and done. 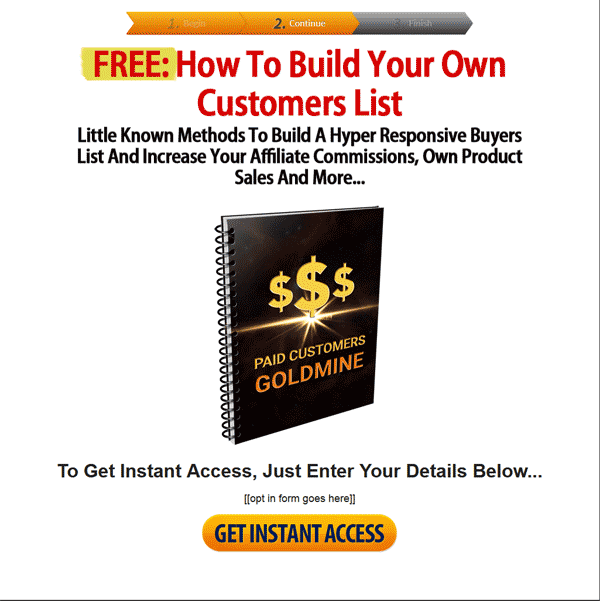 Special Report – 26 page give away report entitled, “Paid Customer Goldmine” that gives your new subscribers a taste of your content, leaving them wanting more, which could be your ebook. You also get a DOC version so you can edit and add links to your new sales page. Email Follow Ups – 4 pre written autoresponder messages designed to promote your new product. Simply copy and paste them into your autoreponder service and it’s ready to be your extra marketing arm. They are in plain text so you can easily edit or customize as you want. There are even multiple subject lines you can use to test and get the highest open rate. Covers -All kinds of cover images here including, book, box, bundle, cover and even logo and font. Sales Video – I am sure you know that video has shown to increase conversions and we’ve included one just for your new sales letter. In MP4 format. But of course there is! You will also be getting a huge upgrade package that will help you make even more from your buyers. 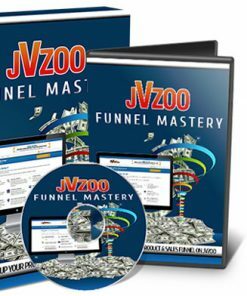 It’s a tightly related sales funnel that is simple to put in place and earning you more. Also, the upsell content is in even more popular formats including video and audio. Videos – 10 professional videos covering the material in a visual format and a preferred learning format. Also, will help to make you more upsell sales. Audios – 10 MP3 audio files for your buyers who like to learn on the go and there are plenty of them. Plus who can’t play MP3’s these days? Pretty much every one. 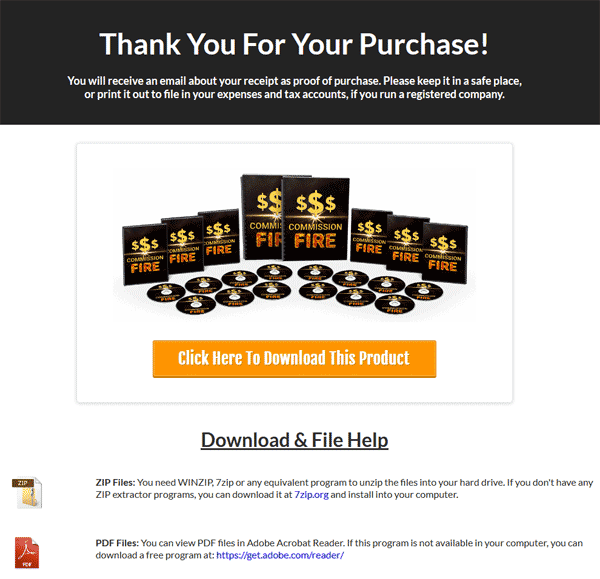 Upsell Sales Kit – Everything you need to put the upsell in place and earning for you. A modern upsell sales page and a upsell download page. Simply add your payment link and your download link, upload two web pages and done. Email Swipes – 4 plain text pre written autoresponder messages that are easy to edit or customize as you want. Copy and paste them into your autoresponder service and done. 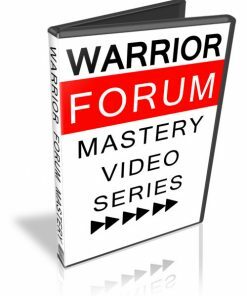 Transcripts – 10 PDF transcripts of the videos for your buyers who like to learn by reading or have that extra option. Banners – 5 professional banners for you to push more customers to your new sales letter. In the popular sizes of 120×300, 160×600, 250×250, 350×250 and 728×90. Upgrade Covers – Even more covers including bundle, CD and DVD. Are you tired of seeing your affiliate dashboard filed with nothing but zeroes? Regardless of whatever techniques or strategies you pulled off so far, the results have been rather disappointing for you? If you’re sick and tired of that, then you owe it to yourself to read every line on this page. Each promotion takes a little more than 30 minutes of your time setting up in exchange for *massive* dividends and towards becoming a top affiliate marketer! The techniques are easily LEARNABLE and SCALABLE. Once you get the hang of it, you will be raking in massive commission every week – heck, every day – and you will find YOUR NAME on several leaderboards! 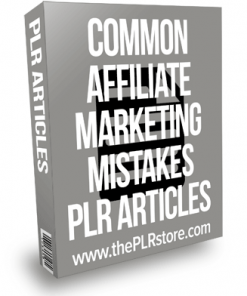 It doesn’t matter which affiliate network you’re on. 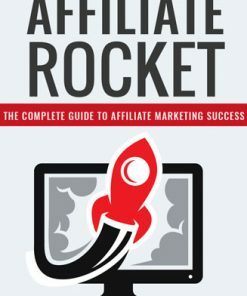 When you know these secret techniques YOU TOO can be the next super affiliate marketer! 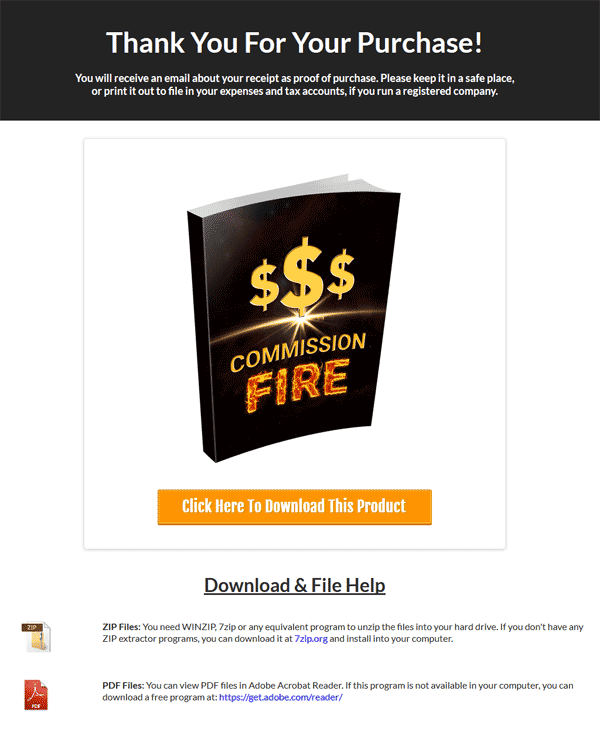 Commission Fire contains an incredible arsenal of technique that top affiliate marketers use to generate massive commission regardless of whatever you’re promoting. 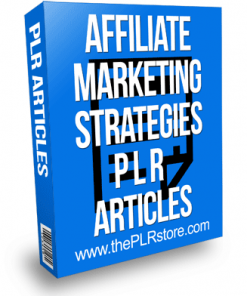 It has everything to get you started from scratch to becoming a top affiliate marketer. And be the sought after sales machine by vendors and the envy of your peers. The smart way to getting started within minutes so you won’t be scratching your head for days figuring out how things works. What you see here is the result of thousands of dollars in learning, and tens of thousands of dollars more in trial and error. 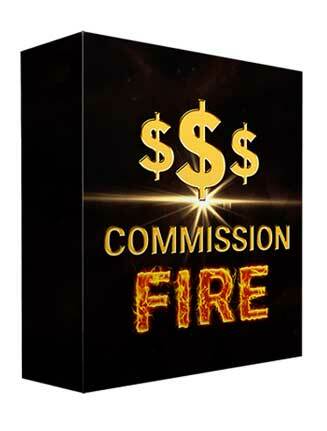 Not only that, you’ll also get access to the MP3 and Slide Version of Commission Fire!